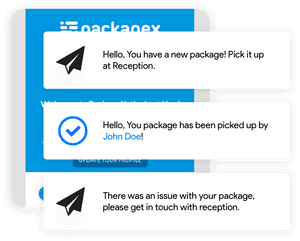 From reception to delivery, PackageX provides an end-to-end solution that is intelligent, adaptive, secure, and trackable. 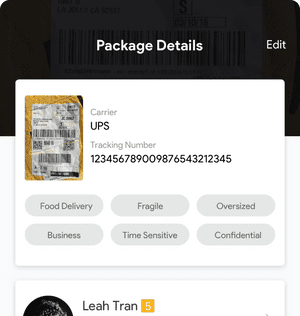 When packages get delivered, your staff simply needs to use the PackageX app to take a photo and we handle the rest, no external hardware is necessary. We keep it simple. Once a package is scanned, PackageX sends an instant notification of package arrival through email, SMS or Slack. It even sends automatic reminders, incase a pickup is forgotten. 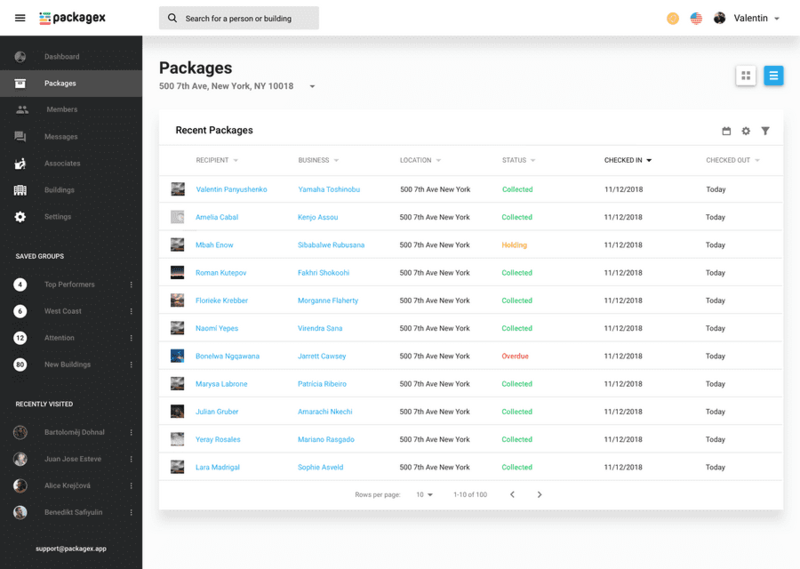 Tracking a package through PackageX’s administrator dashboard is as easy as entering a name, carrier, tracking number or any piece of information written on the label. 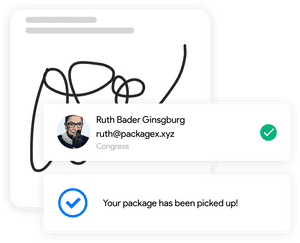 The dashboard displays a view of everything from the original label photo to the recipient's signature, keeping the process transparent and secure. 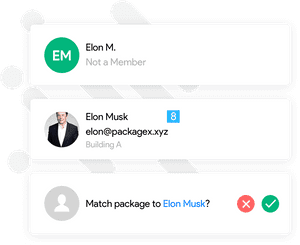 If a package scan cannot identify a recipient in your organization, PackageX’s artificial intelligence will display a list of smart suggestions to help your staff find a match. 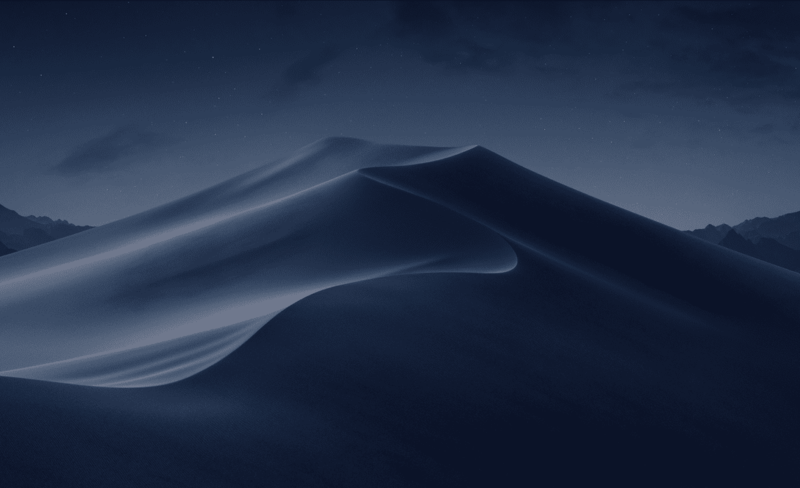 Choosing from a smart suggestion will create a contact connection making similar scans in the future, seamless. 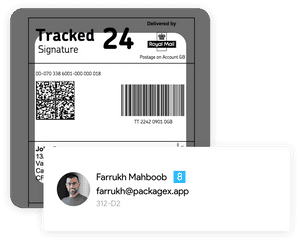 PackageX requires signatures at the time of package pickup and saves the signature within the admin dashboard so you can rest assured that the correct package is picked up by the correct recipient. 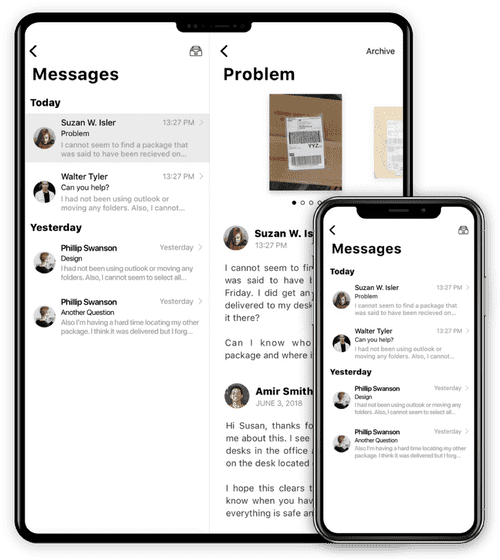 The PackageX administrator dashboard allows your staff to instantly communicate with members of your organization and vice-versa so that questions and problems can be handled quickly and efficiently.